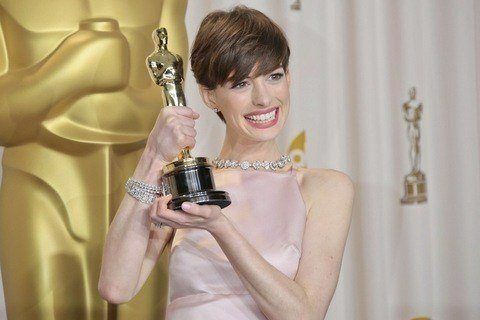 First presented by the Academy of Motion Picture Arts and Sciences at the 9th Academy Awards, the honor is given to the actress who delivers an outstanding performance in a supporting role while working within the film industry. Thelma Ritter was nominated the most times in this category (6), but never took home the golden statue. The youngest nominee and winner of the award was Tatum O'Neal. She won as a ten-year-old for the movie Paper Moon.